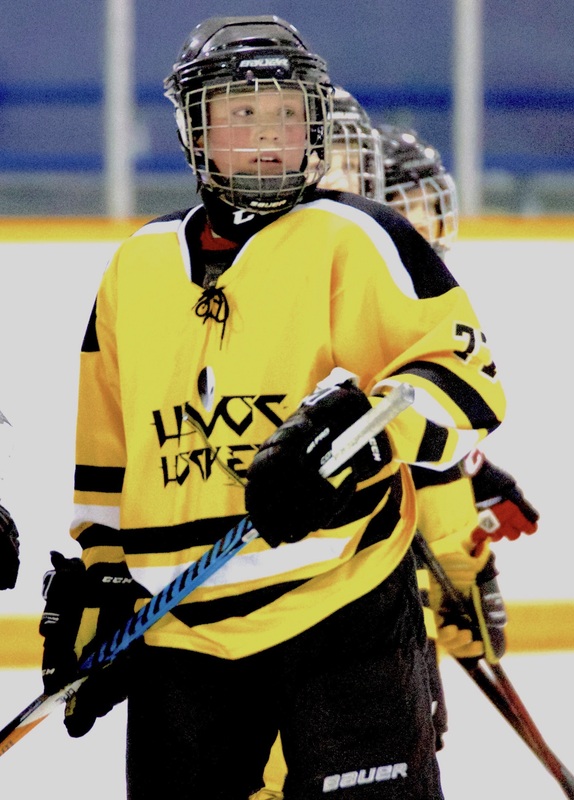 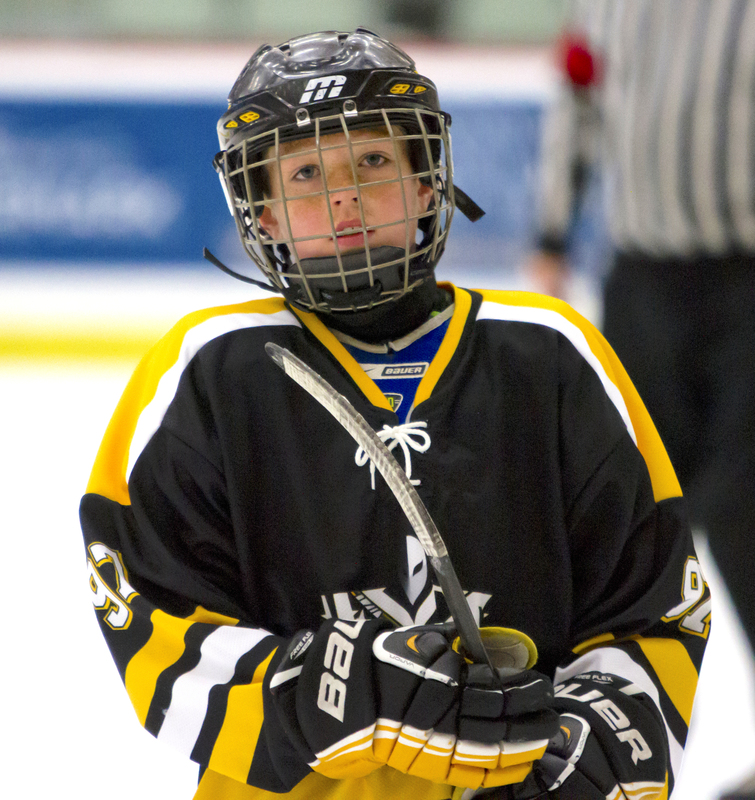 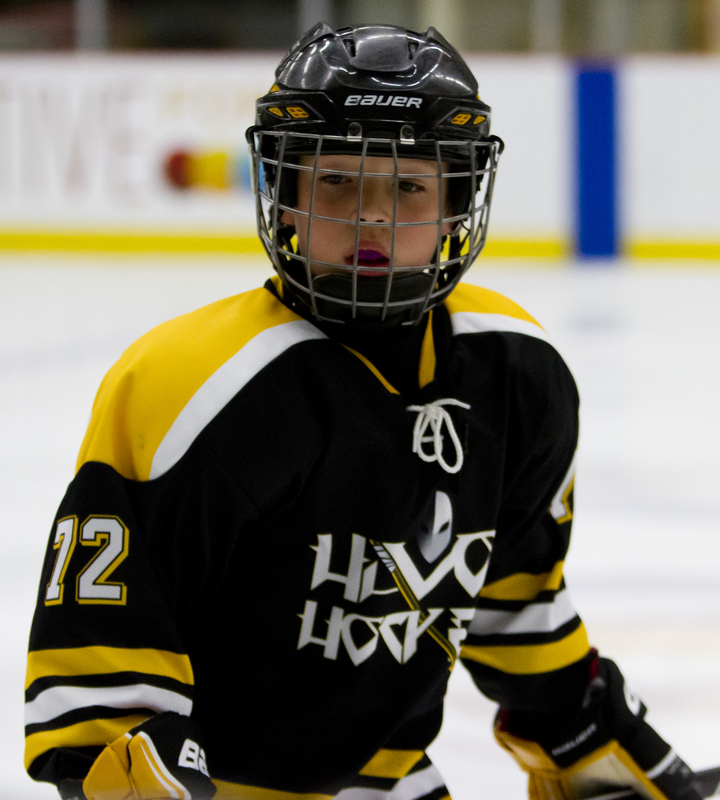 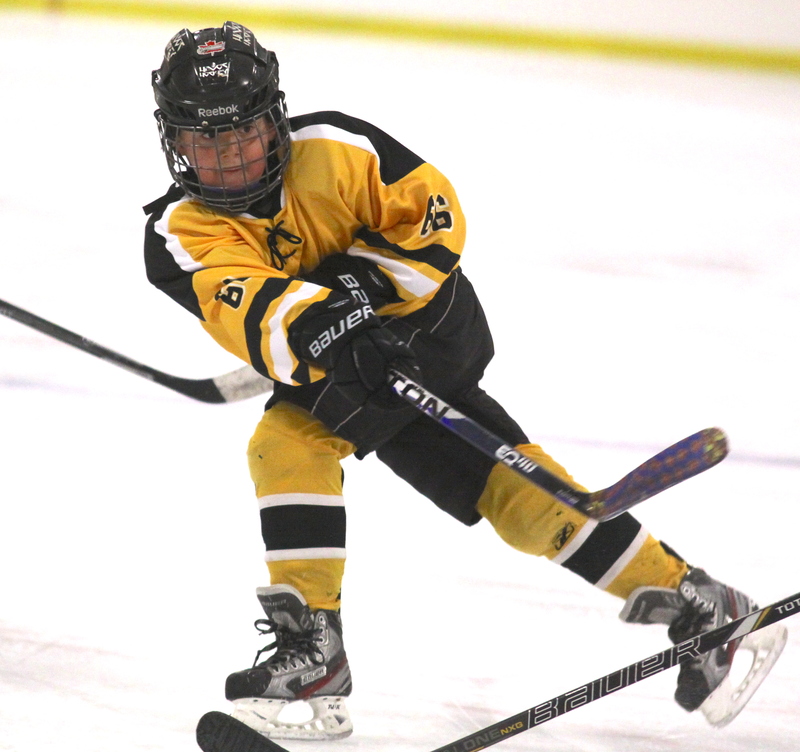 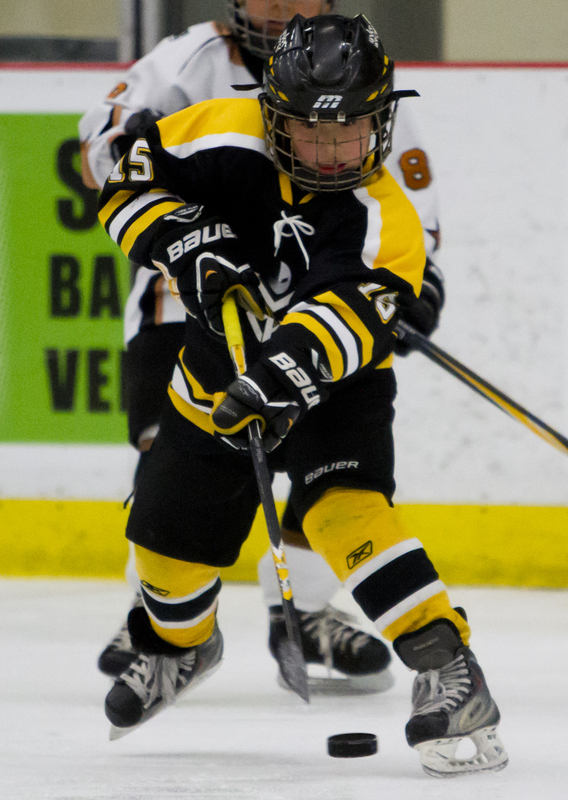 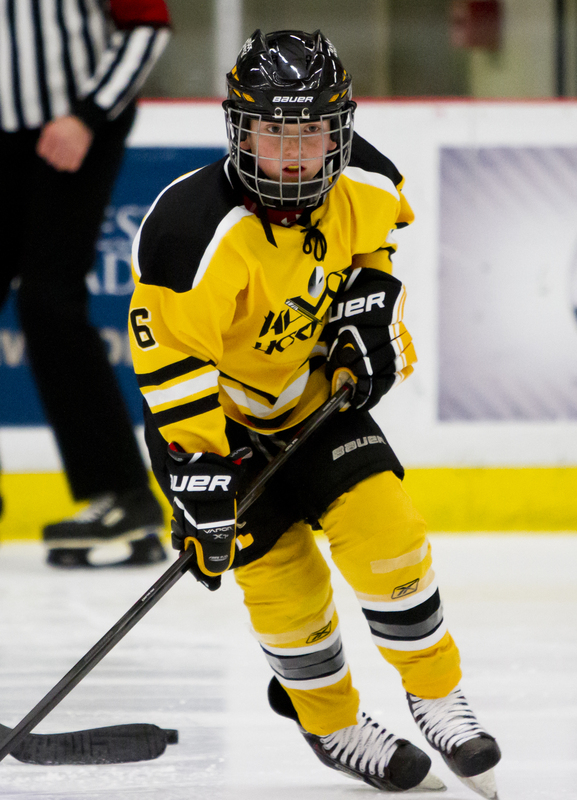 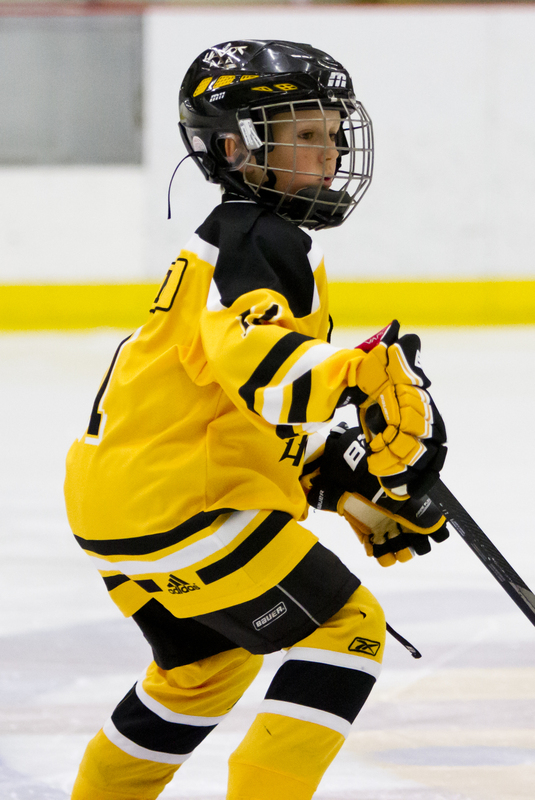 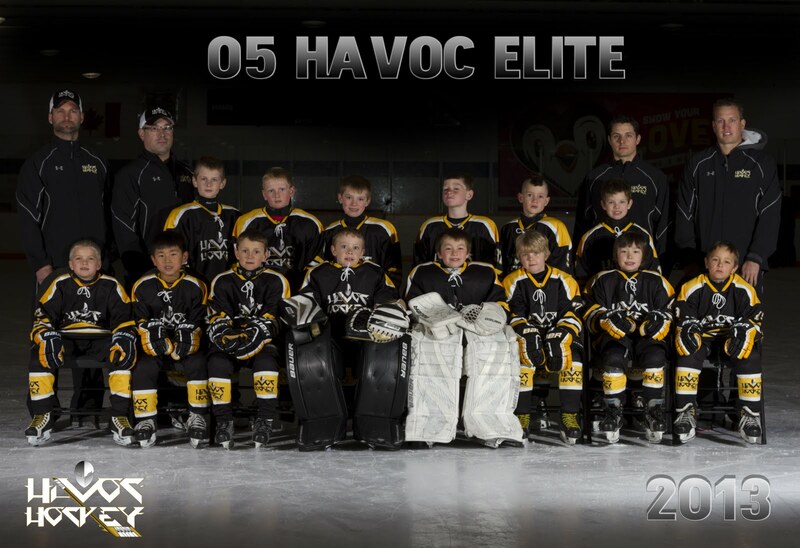 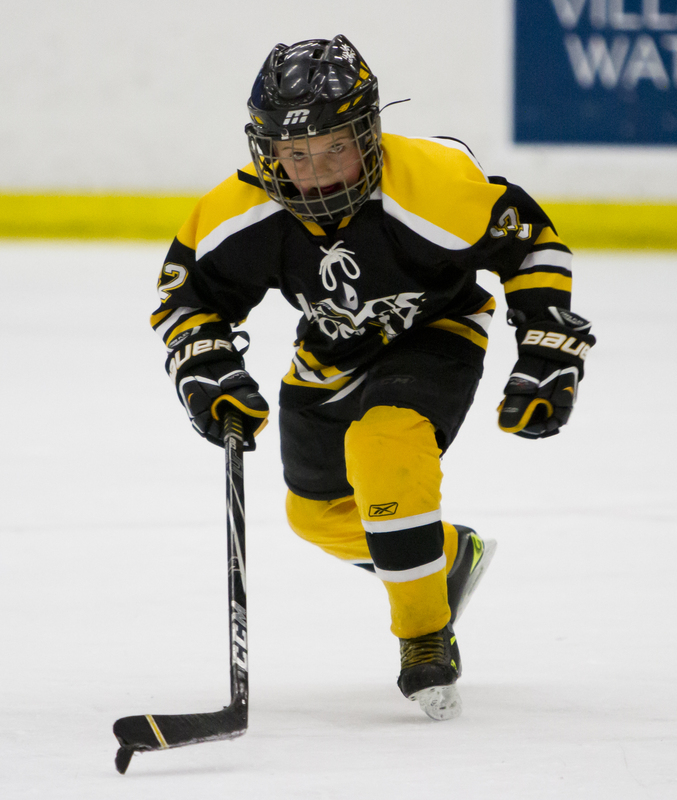 Thank you to all 2005 born players that were part of Havoc Hockey 2011 through 2018 years! 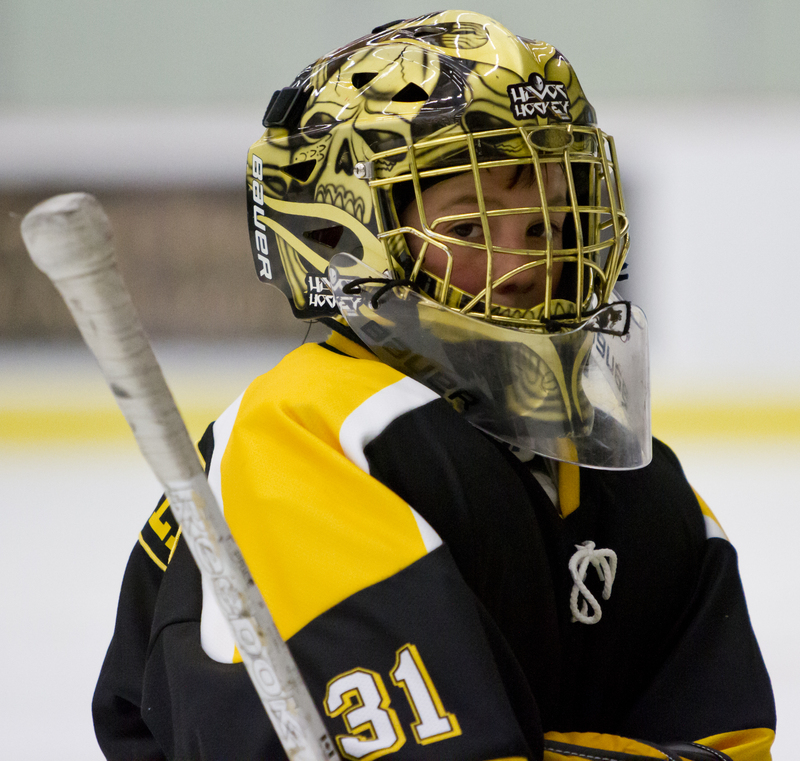 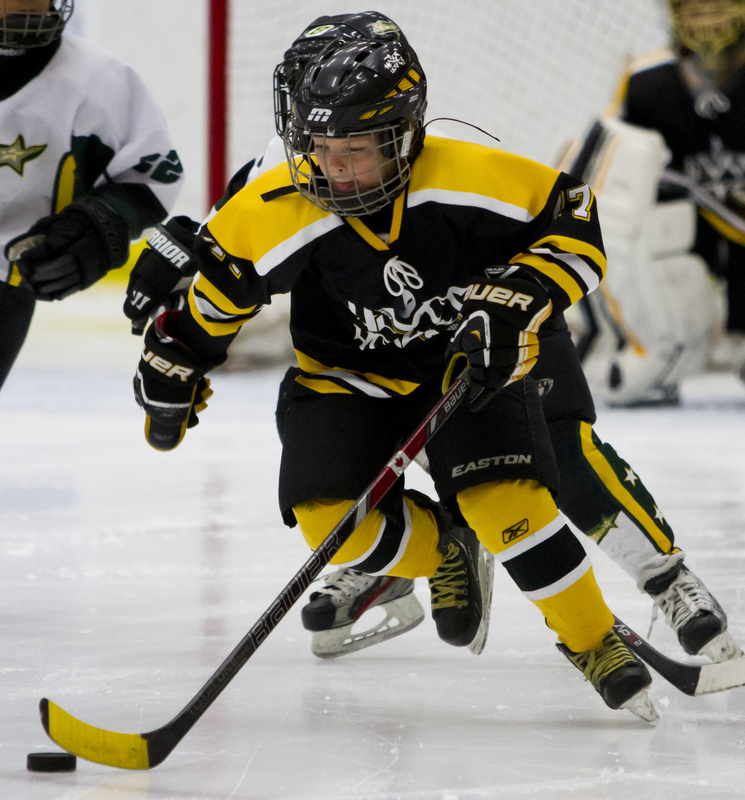 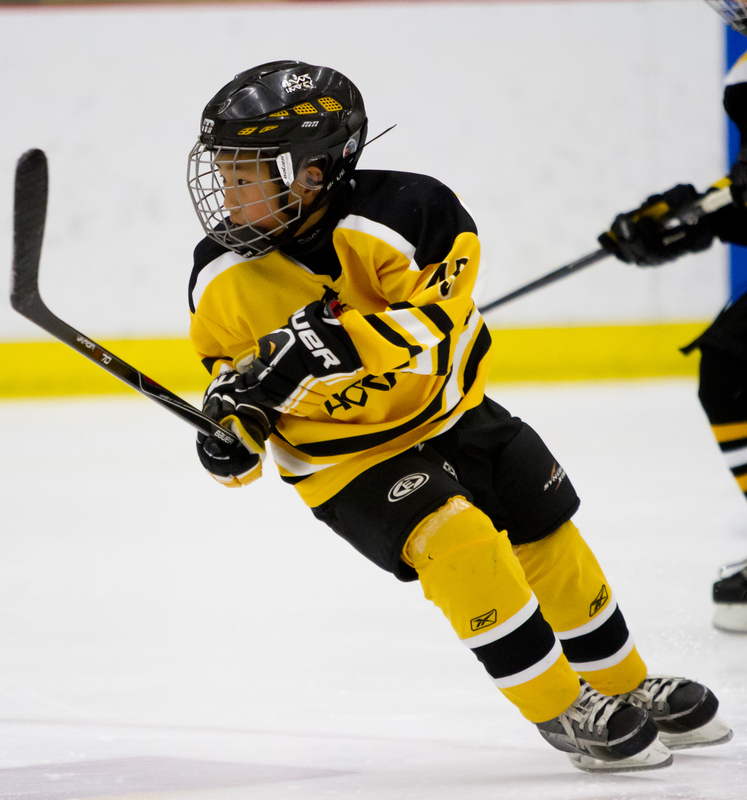 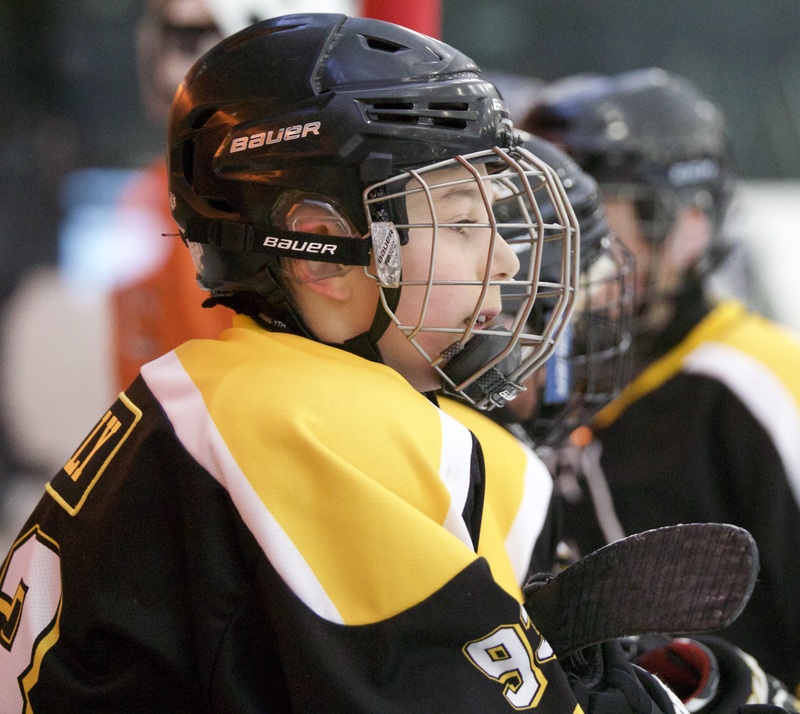 Many have moved on to play Bantam AA, AAA and were part of the Alberta Winter Games in 2018! 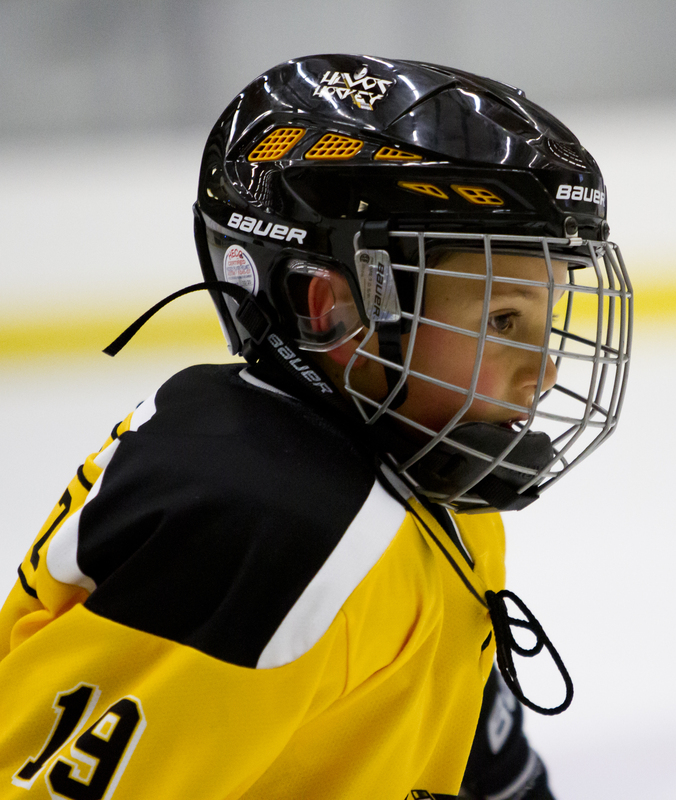 We would like to take this opportunity to showcase your success and wish you all the best in your hockey careers!